KIEV, Ukraine -- Ukraine doesn't plan to raise the retirement age for women, despite it being a requirement in the country's International Monetary Fund lending program, a deputy prime minister said Wednesday. 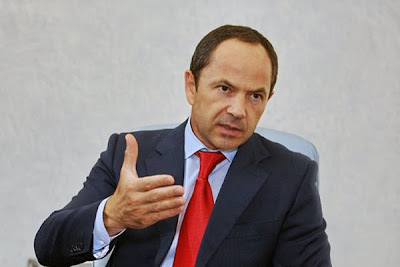 "We found financial means to compensate the revenues we could have received as a result of raising the retirement age," said Serhiy Tihipko, without elaborating. Tihipko, who has led negotiations with the IMF, said the decision was taken Tuesday by the government and would be discussed with an IMF mission that arrived Wednesday to conduct the first review of Ukraine's standby loan. Ukraine secured a $15.8 billion lending program in July after agreeing to a program of fiscal austerity, rises in household gas prices and reform of the banking sector. According to the program, the retirement age for women was set to rise to 60 from 55 over the next 10 years. The moves to raise gas prices and the retirement age proved controversial, provoking scuffles in parliament in September between pro-government and opposition lawmakers.